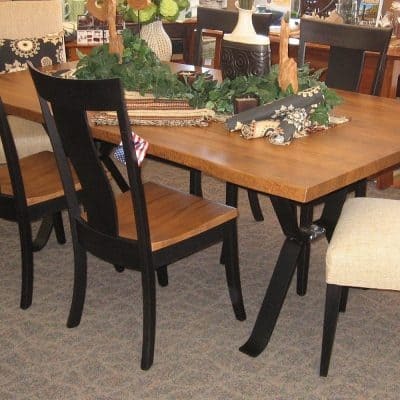 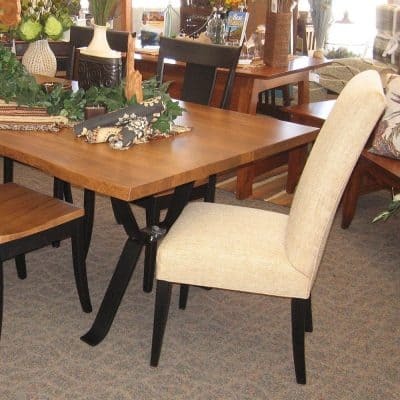 Lynchburg Dining Table, also includes 2 – 16 inch leaves. 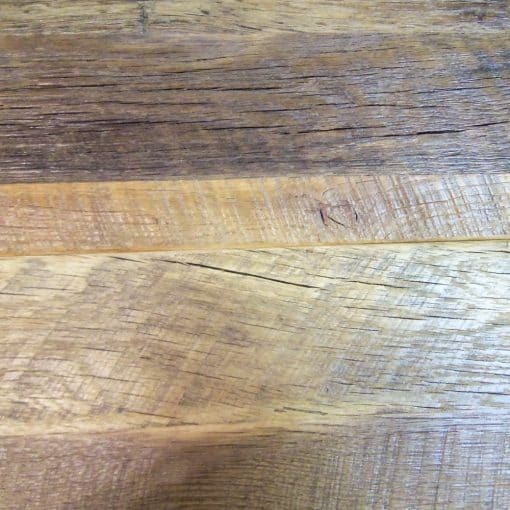 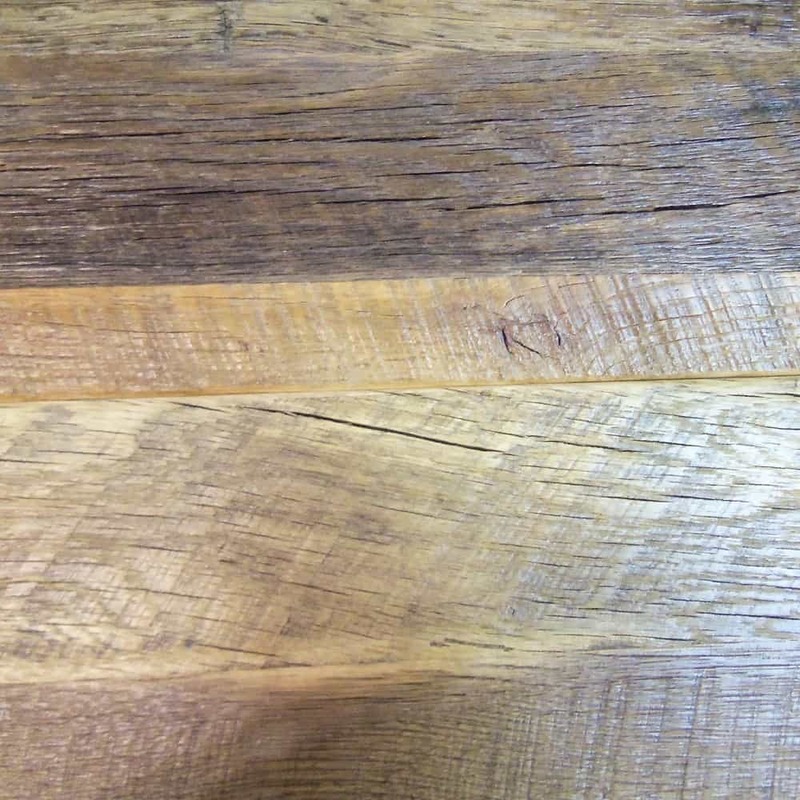 The table is shown in Reclaimed Barnwood (Oak) with a Natural Danish Oil finish. 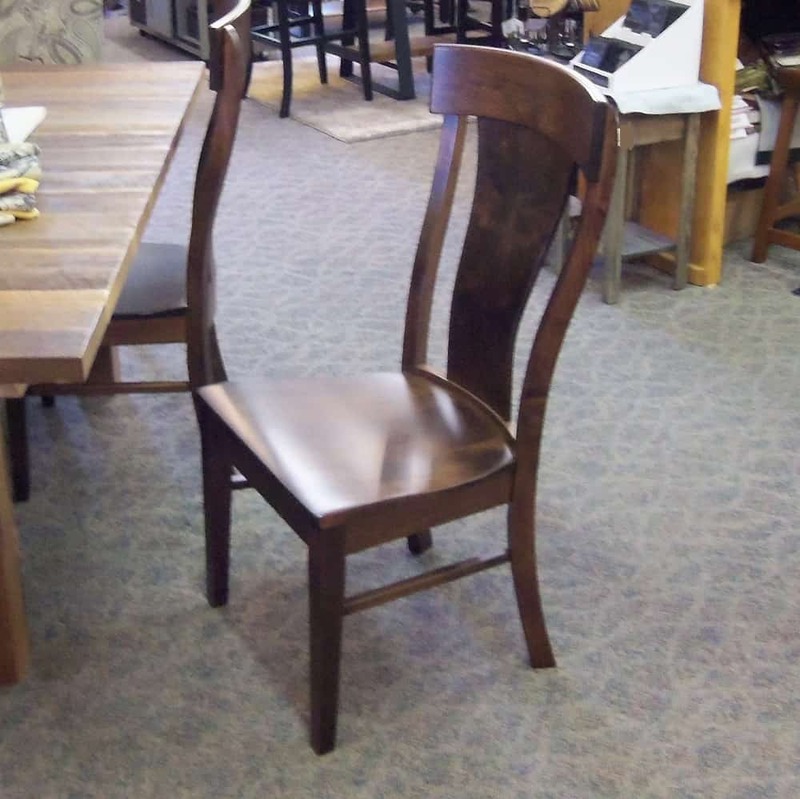 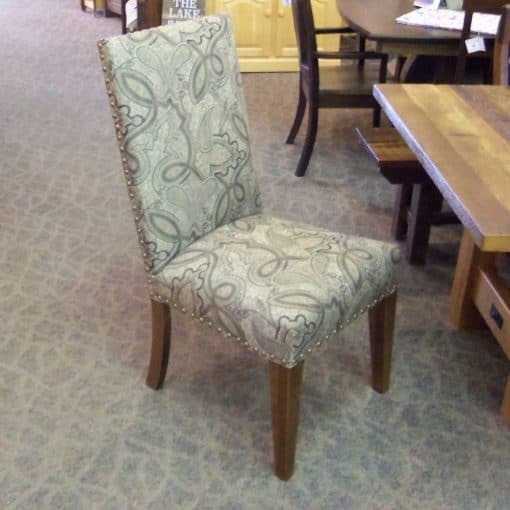 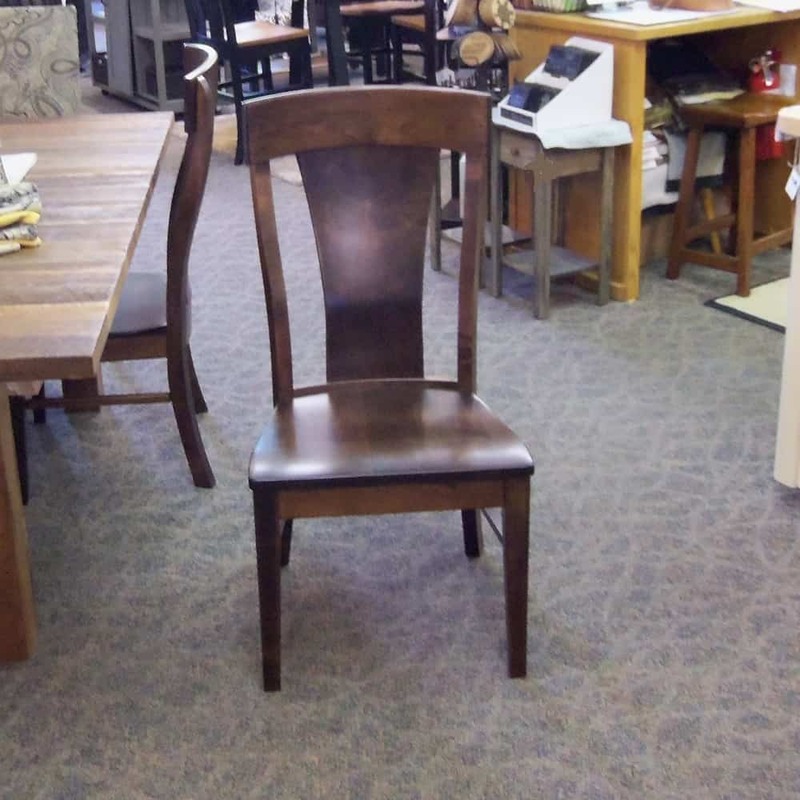 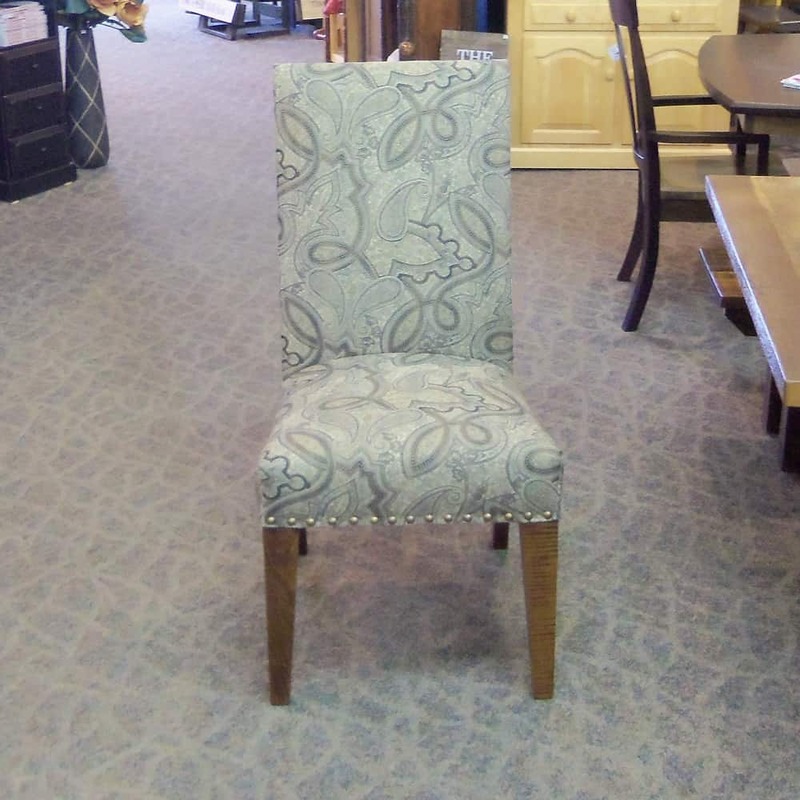 Ramsey Chairs are shown in Brown Maple with an Asbury finish, the Corbin Chairs are covered in #C8-54 Fabric. 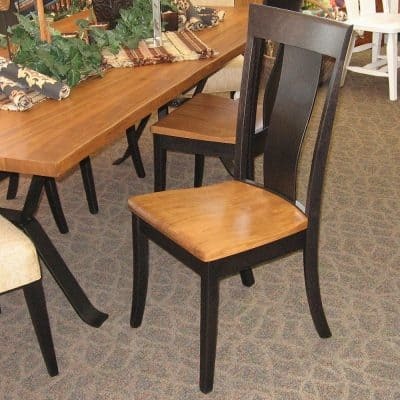 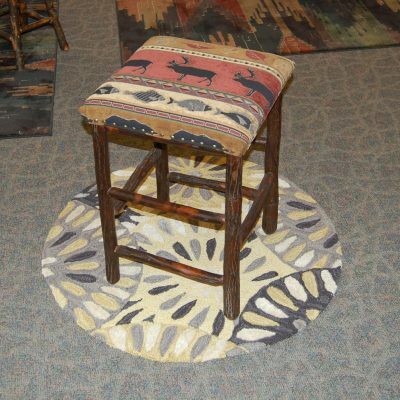 Other Wood, Stain, and fabric choices are also available for special order. 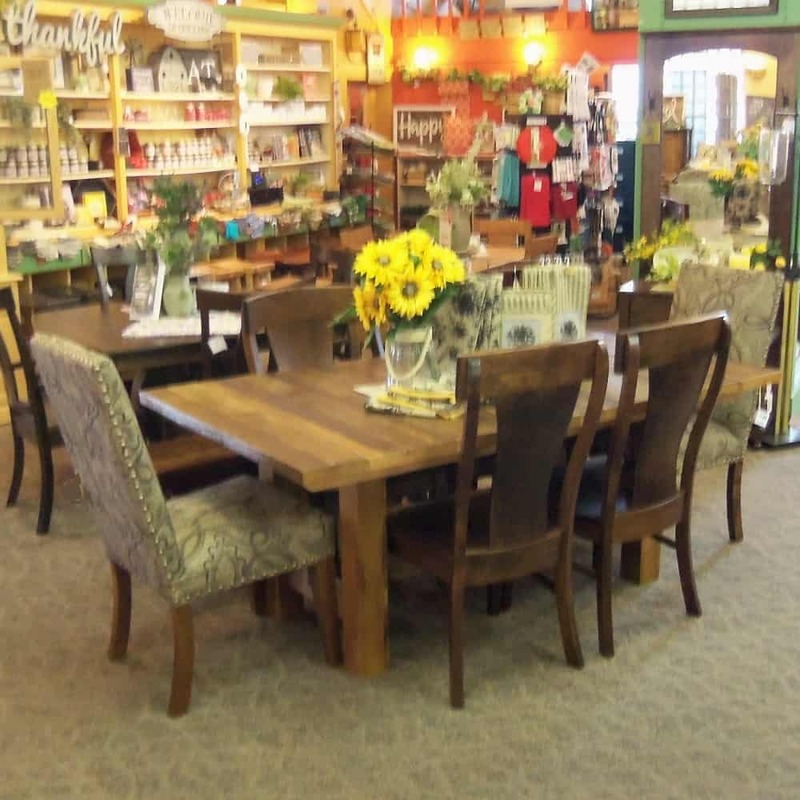 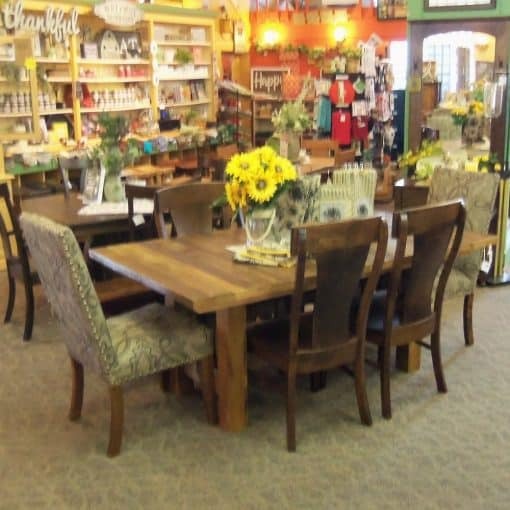 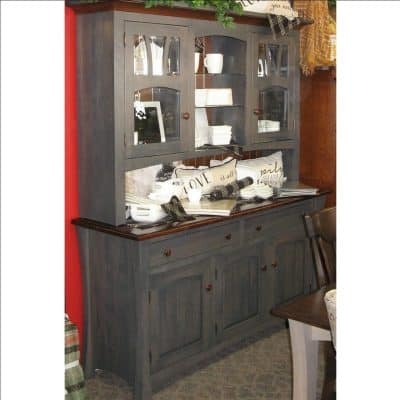 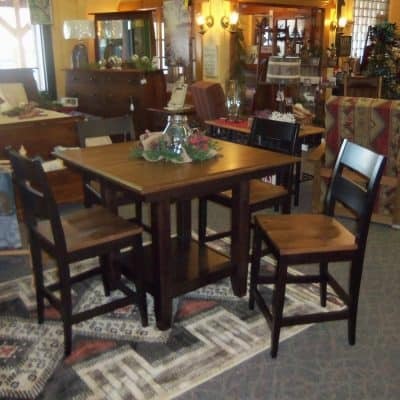 Table is 42″ x 74″ and extends to 106″ with included leaves.